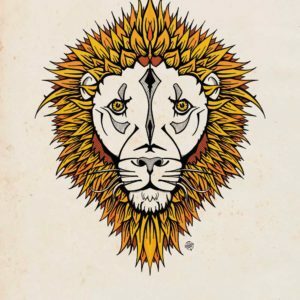 Categories: Gig Posters, Posters. 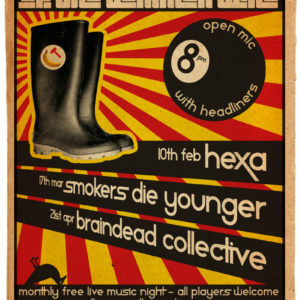 Tags: Gig Posters, Open Mic, The Nook. 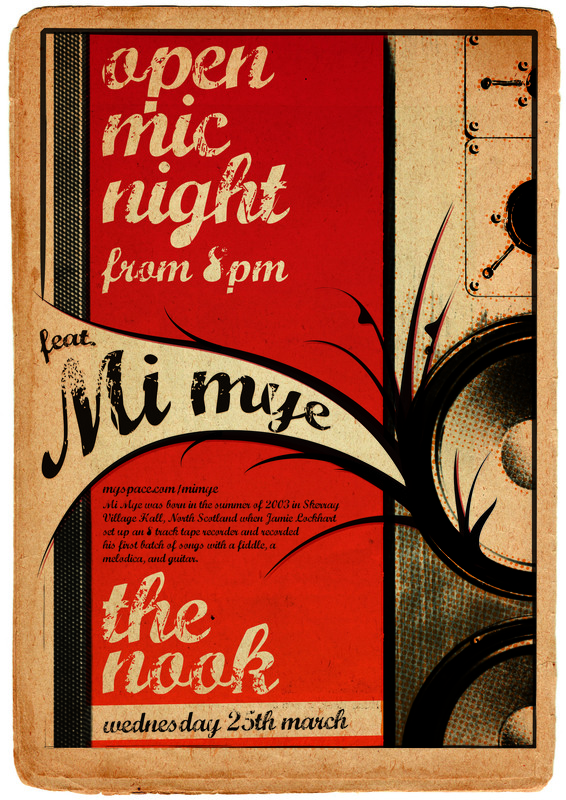 This poster was produced for the second Open Mic Night at The Nook, Holmfirth, the main band featured was Mi Mye. 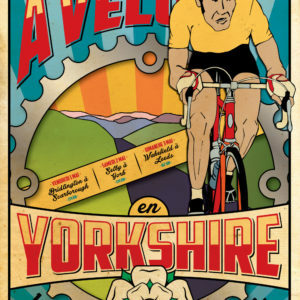 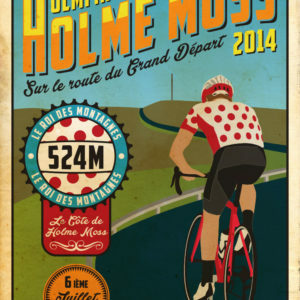 The poster will be printed on heavy weight, silk finish stock and supplied in a postal tube.